The state’s 17-day early voting period, which starts Wednesday, is extremely popular. More than 60 percent of North Carolina voters cast an early ballot in the 2016 election, according to the state’s board of elections. When the legislature debated the early voting law in June, Democratic state Rep. Amos Quick said the requirement that if one early voting site is open on the weekend, all the rest of a county’s sites also have to be open could discourage counties from holding any weekend hours. 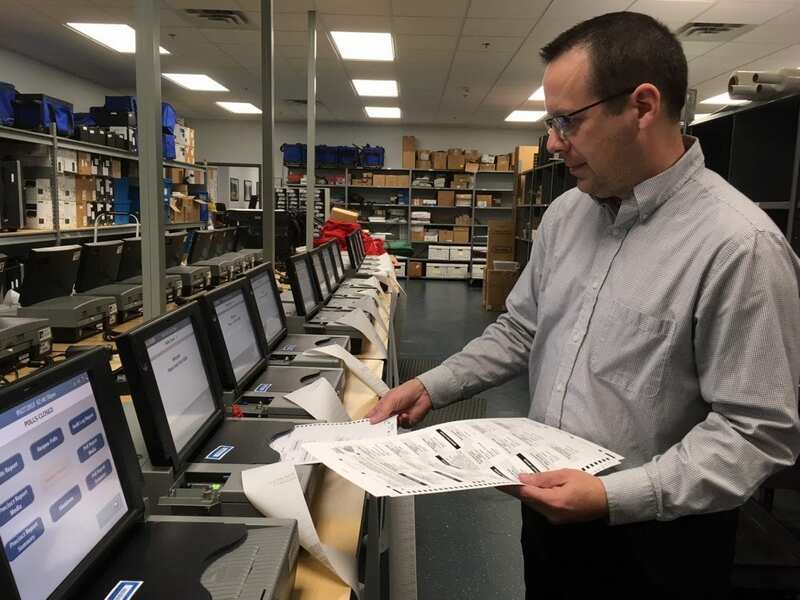 “What we set out with the intention to do is to be able to make it more reliable and dependable that the voters would know that the early voting site or sites in their county was open from a set time in the morning to a set time in the evening,” he said, also pointing out that across the state, early voting sites will be open for a longer number of total hours. While Republicans in the state’s powerful legislature back the law, at the county level, the law has run into some bipartisan opposition. “Frustrated is the word that I would use,” said Ron Wyatt, the chair of the Iredell County GOP. The county, located north of Charlotte, has cut its early voting sites in half as a result of the law. Wyatt argues the law contradicts Republicans’ general emphasis on local control and he says it translates as an unfunded mandate for counties. “There’s a lot of research that suggests that whenever a polling place moves further away from a voter, they are less likely to vote there,” Stewart said.